Dr. Tom Dolan a CSU Professor will address the Harris County Republican Party on the Electoral College at 6:30 p.m., on Thursday, April 20, 2017. Dr. Dolan has extensive knowledge about the Electoral College. Dr. Dolan was a big hit, the group learned history about the electoral college dating back to its inception. 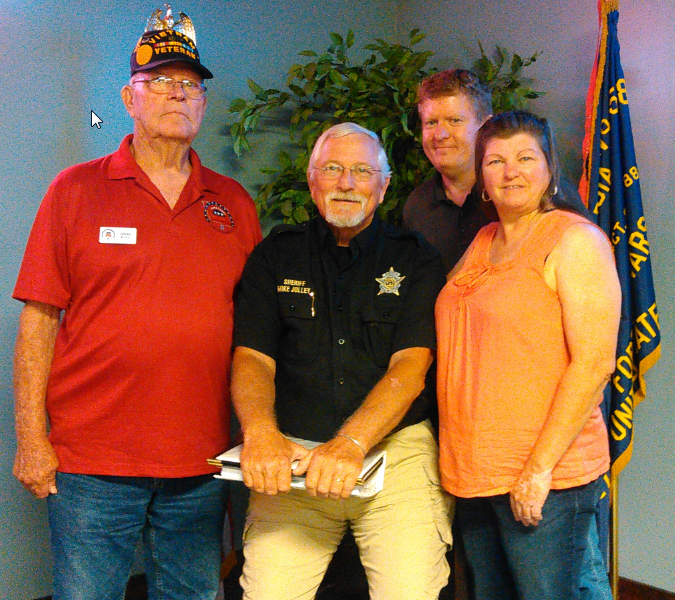 Speaker Sheriff Mike Jolley. He discussed issues facing Harris County today and answered questions from the audience. We could not have had a better speaker. Many thanks to Sheriff Jolley and all of the men and women in the Harris County Sheriff's Department and Corrections Facility. 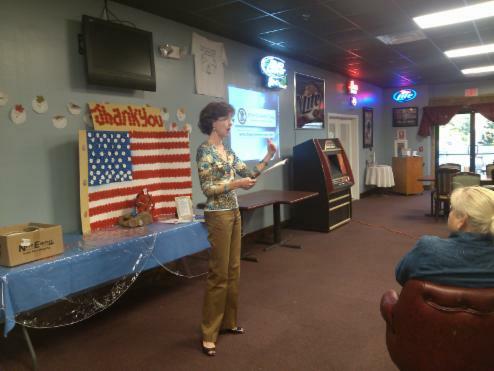 Speaker: Dr. Jody Hice. He hosts a daily radio program entitled “The Jody Hice Show,” heard in six states and dedicated to informing listeners about moral, Constitutional, and religious liberties issues facing our nation. 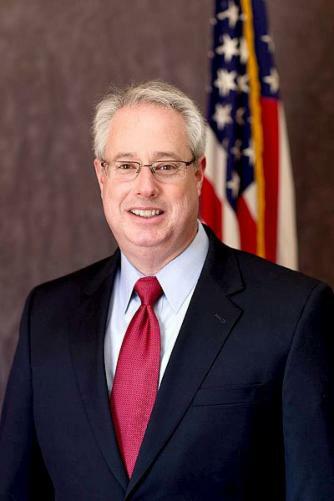 Speaker: Georgia’s Attorney General Sam Olens. Sam went through many of the law suits that Georgia is waging, especially those against the Federal Government. He also talked about law suits against Georgia and generally what is going on right now with the state attorney's office. .
Sue P. Everhart, Chairman of the Georgia Republican Party, has spoken at meetings. Sue has brought the Georgia Republican Party a long way. Pictured are Sue P. Everhart, Pat McNamara, and Jenny Eckman. Speaker: John Tures. He is an Associate Professor of Political Science at LaGrange College. John was an excellent speaker. He got everyone interested and asking questions on politics in the past, present, and future. He was able to speak and answer questions using his own past experience, research he had done, and polls from around the country. Anyone wanting a speaker for their group or club should get in touch with John, you will not be disappointed. Josh McKoon, State Senator District 29, also has spoke at meetings.